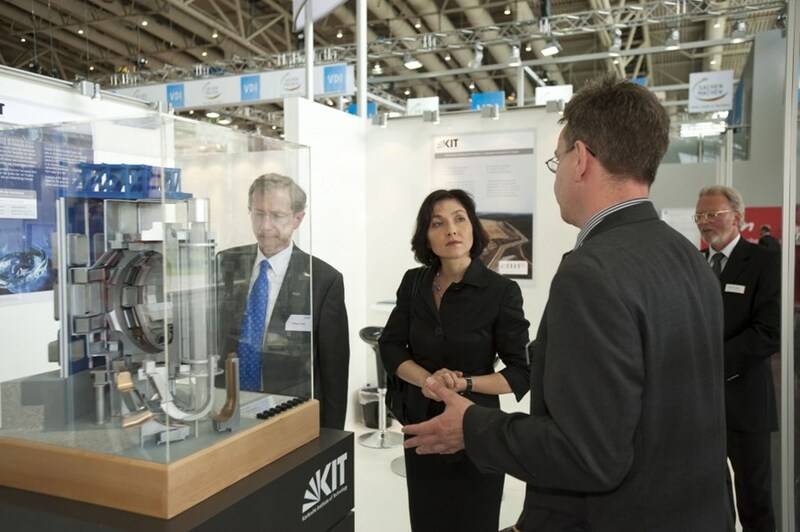 The Hannover Messe, the world's leading showcase for industrial technology, and the Karlsruhe Institute of Technology (KIT) this year proudly present ITER. The ITER Project is part of a joint exhibit called "Visions 2050." Despite considerable obstacles in international aviation, Hannover Messe asserts itself as an economic barometer of the global industry. The title of this year's show is "efficiency, innovation, sustainability." Come and learn about the ITER Project in Hall 13, Stand C51.